You are currently browsing the tag archive for the ‘world class’ tag. Simmons Mattress Gallery in Victoria, is closing its doors for good. But before we board everything up, we are having a massive closeout sale. Every product in the store is being sold at 70% off. This is an unbelievable offer for anyone interested in purchasing a new mattress. Products like our Beauty Rest, World Class mattress, are being sold at a huge reduction. These mattresses offer excellent motion separation with our patented evolution, Non-Flip® pocket coils. They are also built with a triple edge support system for the outer rim of your mattress. The World Class model is finished with a luxurious top of natural fibres to give you a plush sleeping surface. Even our top Beauty Rest line, Exceptionale, is being reduced to clear. 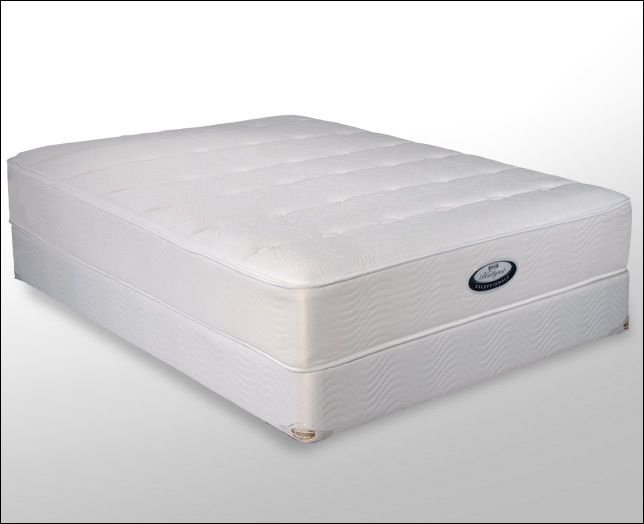 This line of mattresses includes two story, coil on coil construction, for unprecedented support. The Exceptionale line also has a 360° foam encasement, that heightens the sleeping comfort at the edge of your bed. There is nothing comparable to an undisturbed, ultra-comfort sleep on a Simmons mattress. And with 70% off, this is the time to buy one. We are looking forward to showing you all of the Simmons possibilities when you visit us. So hurry, this sale won’t last long.